Which do you want, improving your body or making your mind calm? 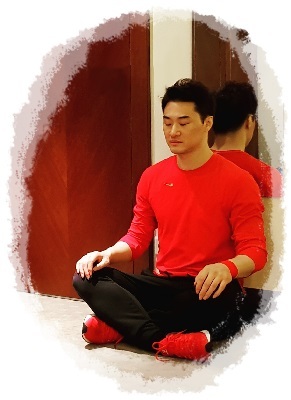 With DK Yoo, you can take freedom in your body and mind. Master’s gym is in South Korea. Click the button and fill out the form. We will confirm your message and send out details to your mail. If there are 100 people, it is like 100 martial arts exist. Each person has a unique code, because everyone has different ideas, natural power, speed and movements. All forms and theories of martial arts are merely a tool of the human body. The important point is the person with the tool. 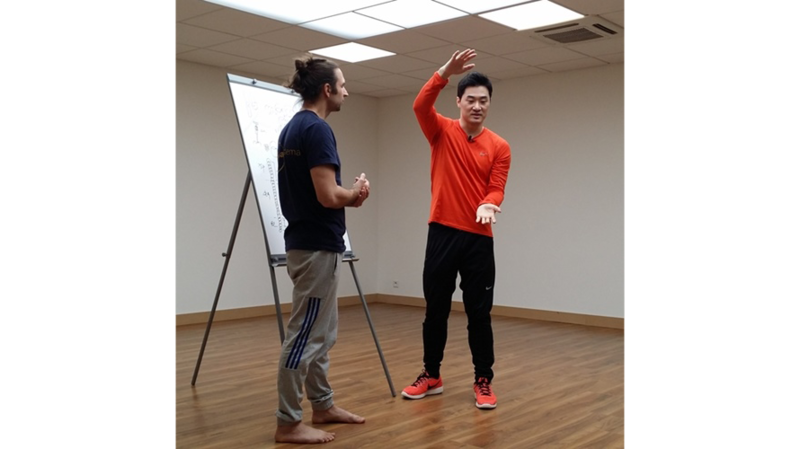 From the private lesson, the master helps you make your unique system that is you digest and perform to the maximum level.